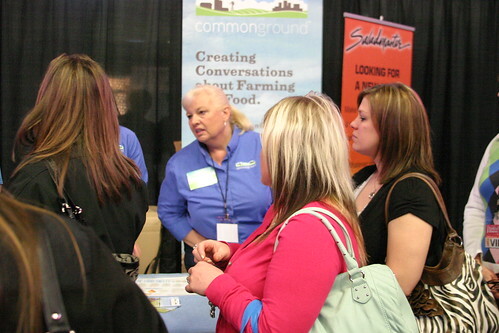 CommonGround Nebraska volunteers were at the Taste of Home Show in Omaha last Tuesday having conversations with consumers about food and answering their questions. 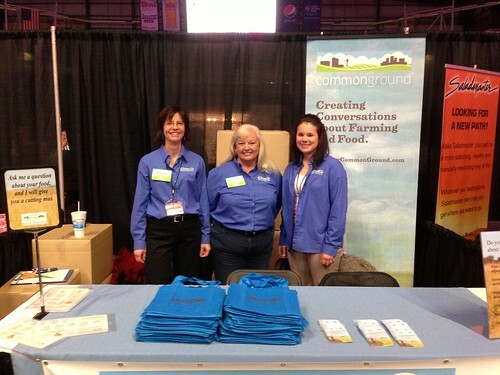 Joan Ruskamp, Leslie Boswell and Sara Ross (who joined us from Iowa CommonGround!) 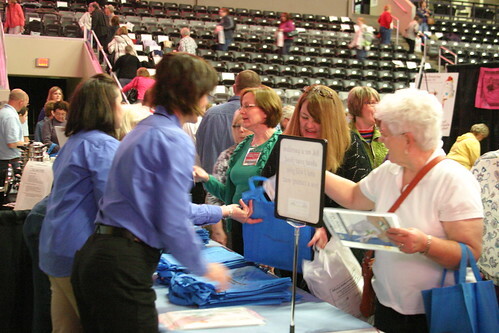 handed out over 800 bags stuffed with recipes and information, and had over 400 conversations with those consumers. Many consumers who stopped by to ask questions received a cutting mat about food safety.